(RPC) - 8/27/2010 - The concept of environmental justice isn't one you hear about very often. Although it's been discussed for years, it's a sure bet that many people have never even heard of it. Others simply might not care, or may label it a political issue. 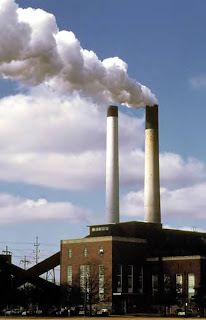 But the concept has been gaining steam as some of the more obvious disparities in environmental regulation, planning and policies have surfaced, policies with a direct impact on poor and minority populations who very often have neither the power nor means to do anything about it. There's a quarterly journal by the same name at: Environmental Justice, published by Mary Ann Liebert, Inc. There's an Environmental Justice Resource Center at Clark Atlanta University (EJRC), an Environmental Justice Foundation (EJF) and an environmental justice focus among a number of government agencies, particularly the U.S. Department of Transportation and now perhaps the U.S. Environmental Protection Agency. As the EPA defines it: "Environmental Justice is the fair treatment and meaningful involvement of all people regardless of race, color, national origin, or income with respect to the development, implementation, and enforcement of environmental laws, regulations, and policies." This past month the EPA announced that it was releasing an "interim guidance document" to assist its staff in incorporating environmental justice concerns into its rule making process, calling it a positive step in protecting communities who are disproportionately impacted by pollution. "Historically, the low-income and minority communities that carry the greatest environmental burdens haven't had a voice in our policy development or rule making. We want to expand the conversation to the places where EPA's work can make a real difference for health and the economy," EPA Administrator Lisa P. Jackson said. "This plan is part of my ongoing commitment to give all communities a seat at the decision-making table. Making environmental justice a consideration in our rule making changes both the perception and practice of how we work with overburdened communities, and opens this conversation up to new voices." The document is entitled "Guidance on Considering Environmental Justice During the Development of Action," and focuses specifically on low-income, indigenous and minority communities and tribal government who, it says, have been under-represented in the regulatory decision-making process. "The guidance also outlines the multiple steps that every EPA program office can take to incorporate the needs of overburdened neighborhoods into the agency's decision-making, scientific analysis, and rule development. 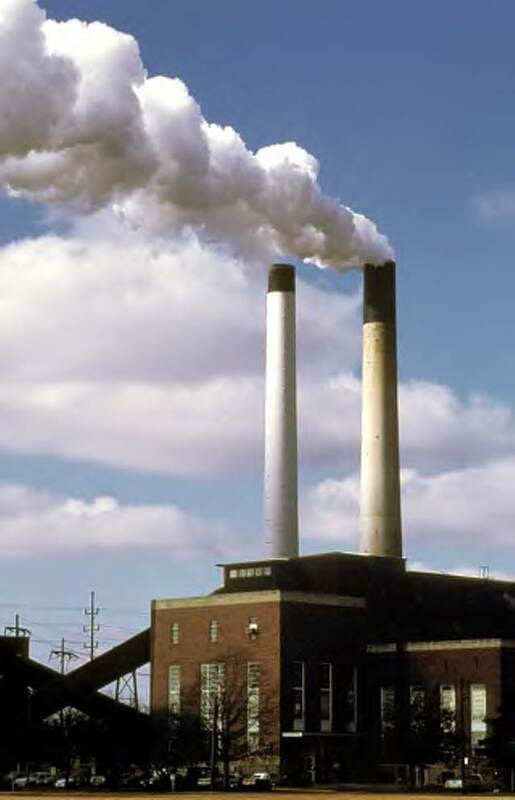 EPA staff is encouraged to become familiar with environmental justice concepts and the many ways they should inform agency decision-making," the notice says. Public input is being sought on how to best implement and improve the guide. See: EPA Source. The page contains a PDF link to a 55-page document explaining the guide and the agency's overall purpose. An example of issues the document looks at is seen on page 29 in a serious of questions to be considered with whatever action is being taken. "Does the action involve a topic that is likely to be of interest to or have particular impact upon minority, low income, or indigenous populations, or tribes?" it asks. "If you answer yes, please check a minimum of one of the following,"
The action is likely to impact the health of these populations. The action is likely to impact the environmental conditions of these populations. The action is likely to present an opportunity to address an existing disproportionate impact on these populations. The action is likely to result in the collection of information or data that could be used to assess potential impacts on the health or environmental conditions of these populations or tribes. The action is likely to affect the availability of information to these populations or tribes.